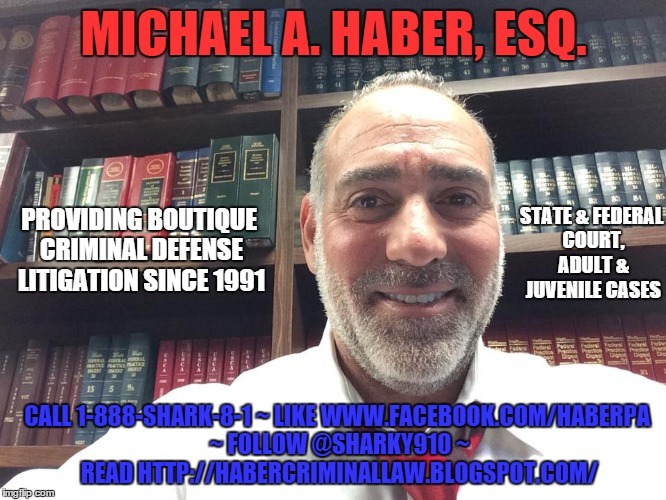 Rookie Police Officer Cites Young Mother for Shoplifting but also Pays out of his own Pocket for the Diapers that she was trying to Steal ~ Call Michael A. Haber, Esq. 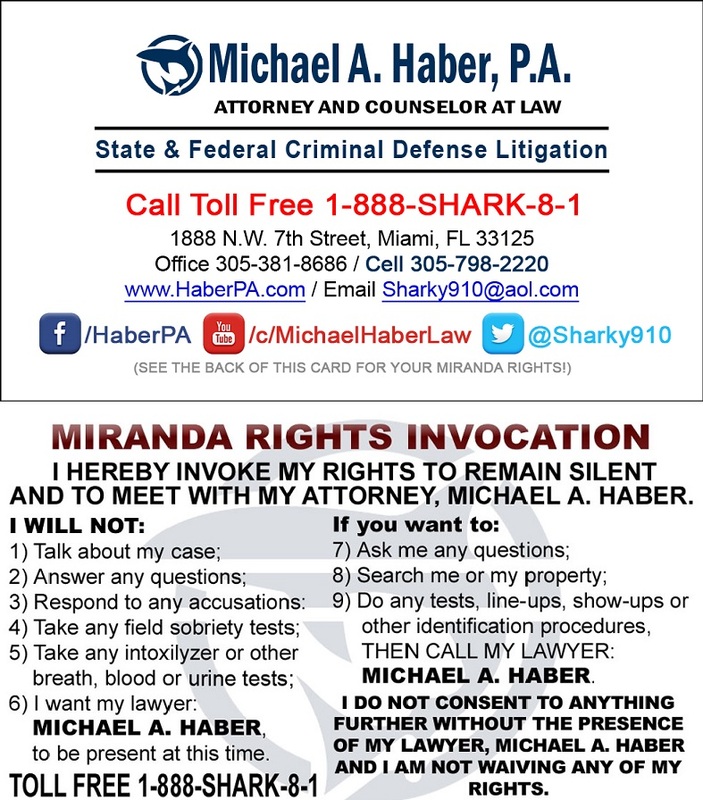 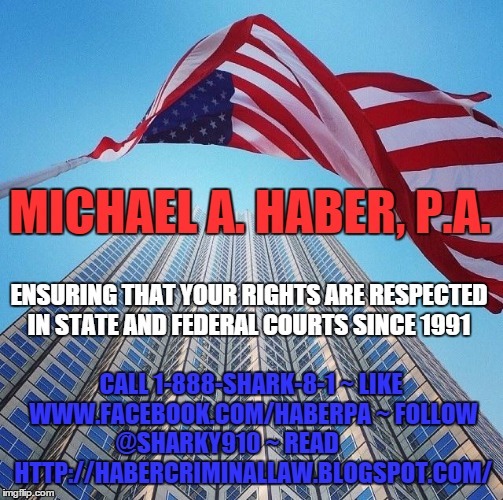 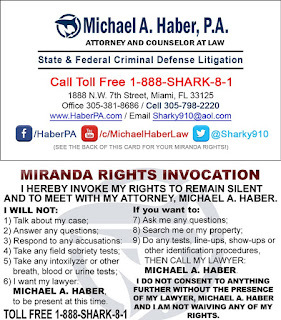 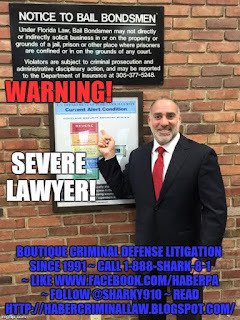 @ 1-888-SHARK-8-1 - Haber P.A. Random Act of Police Kindness: A Rookie Cop who was called to the Scene of a Shoplifting incident where a young Mother had attempted to Steal Diapers for her infant son ans the Officer wound… Scroll down to read more! 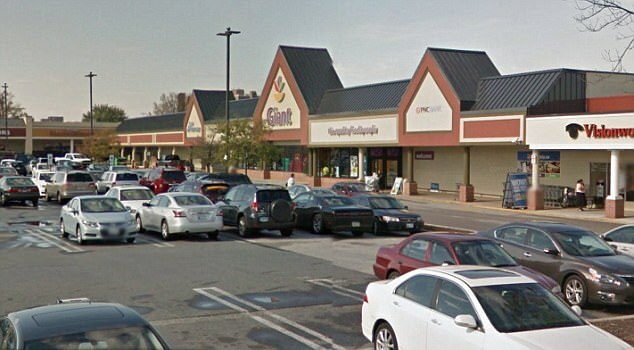 Fast forward to July 22nd, 2017, after a local grocery store security guard had caught an unnamed 20 y/o woman in the act of shoplifting diapers for her infant son (who she had with her at the time of the attempted theft), Officer Johns responded to the Giant Supermarket in Laurel. 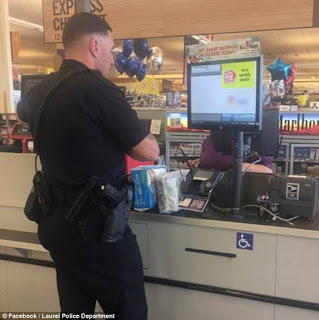 Store security advised Officer Johns that while the woman had bought some items she did not pay for the $15.00 double pack of diapers that she tried to walk out with. 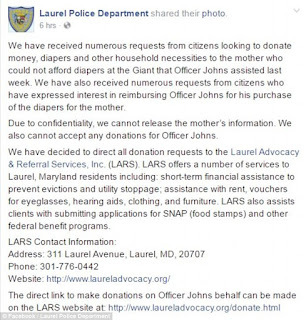 Being personally touched by the woman’s predicament, and having been raised by a single mother himself, Officer Johns dug into his own pocket and paid for the diapers in question, giving them to the unfortunate mother. 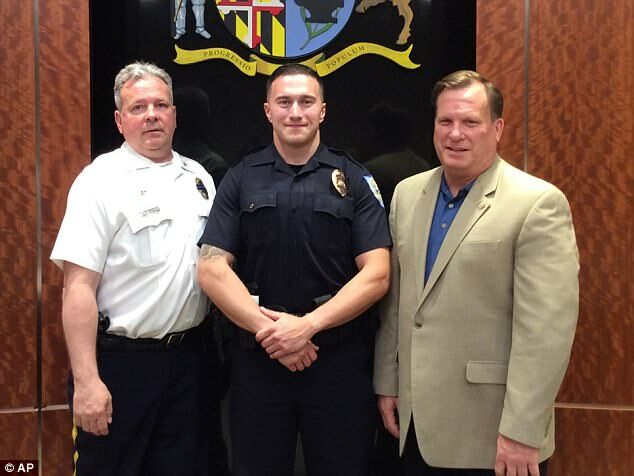 But, that’s not all that Officer John’s gave the mother…. She also got a shoplifting citation (what we call a “paper arrest” or a PTA / NTA – a “promise” or a”notice” to appear in Court to answer to the charge at a later date without being booked into a jail). “We have received numerous requests from citizens looking to donate money, diapers and other household necessities to the mother who could not afford diapers at the Giant that Officer Johns assisted last week. 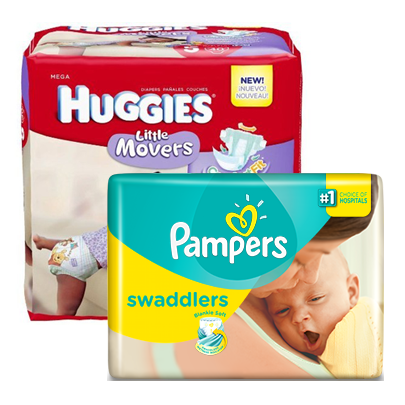 We have also received numerous requests from citizens who have expressed interest in reimbursing Officer Johns for his purchase of the diapers for the mother. 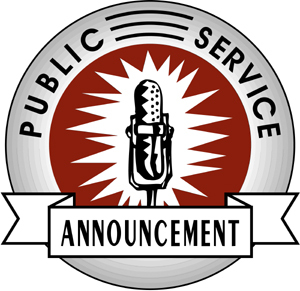 Due to confidentiality, we cannot release the mother’s information. We also cannot accept any donations for Officer Johns. 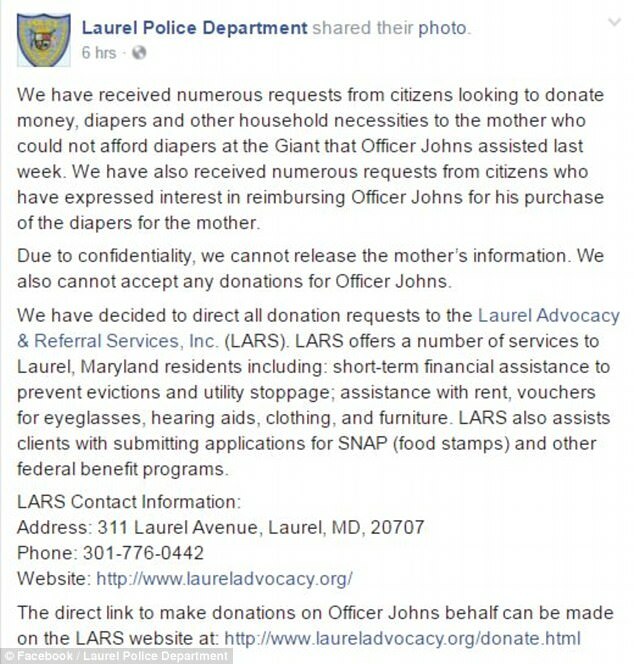 We have decided to direct all donation requests to the Laurel Advocacy & Referral Services, Inc. (LARS). 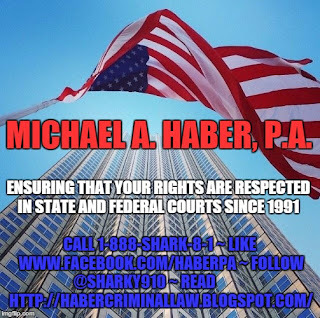 LARS offers a number of services to Laurel, Maryland residents including: short-term financial assistance to prevent evictions and utility stoppage; assistance with rent, vouchers for eyeglasses, hearing aids, clothing, and furniture. 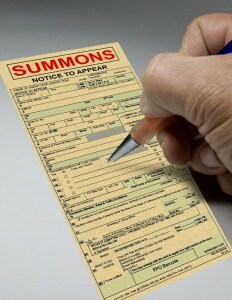 LARS also assists clients with submitting applications for SNAP (food stamps) and other federal benefit programs. 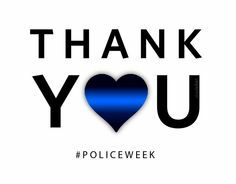 Memo to the Folks: Next time you see a cop please say “thank you”. 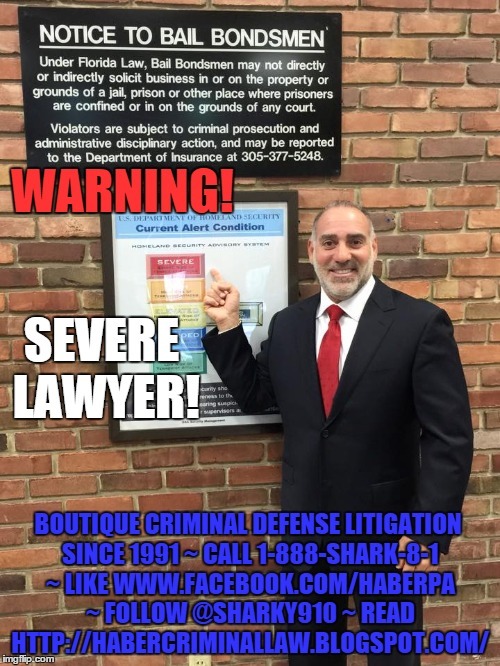 Yes, as in all walks of life there are some bad ones out there, but those are few and far between. 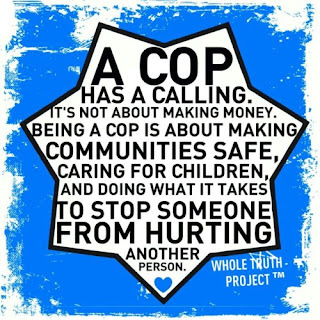 Most police officers truly take the job to serve and protect, and that is what they do, hoping to make it home safe and sound to their families just as soon as their shift ends.